These attractive panels are designed to solve a variety of issues: primarily to eliminate slap echo, and control comb filtering in a room. 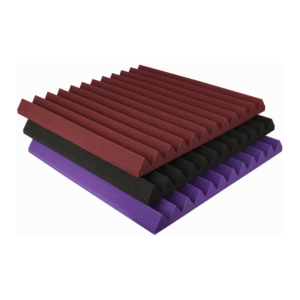 Each sound absorbing panel fits together cleanly so that they can be used in a continuous pattern or as separate hanging panels as a ceiling cloud. 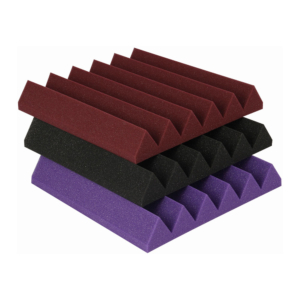 Hexagon acoustic panels can transform home, office, and hotel environments, as well as classrooms, restaurant spaces, home theaters, 2-channel listening rooms, recording studios, and houses of worship. 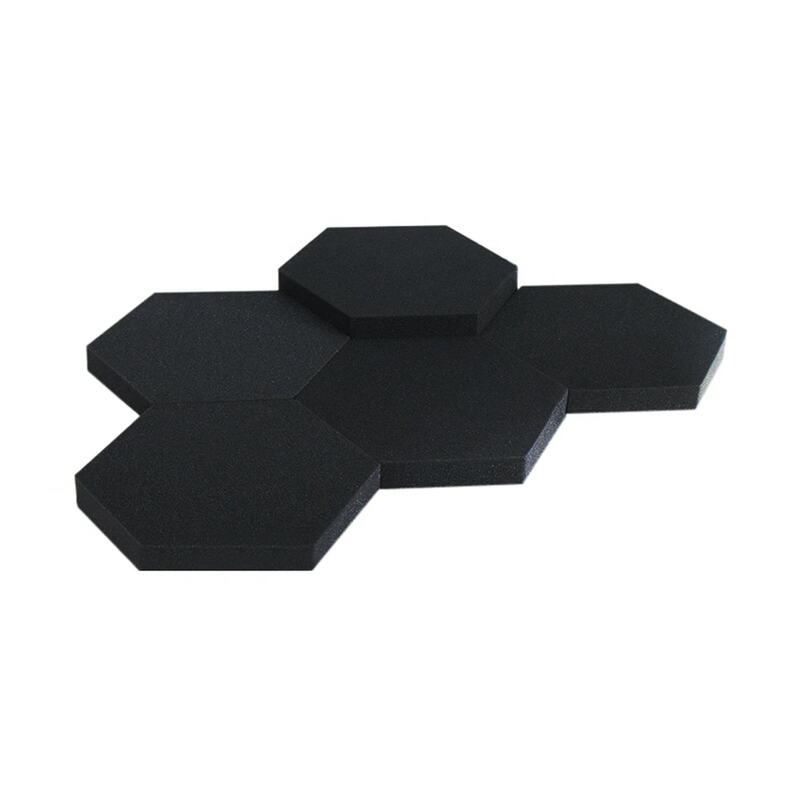 The decorative hexagon acoustic panels will add a modern twist to a home studio, home theater or office conference room with their unique shape and modular design. 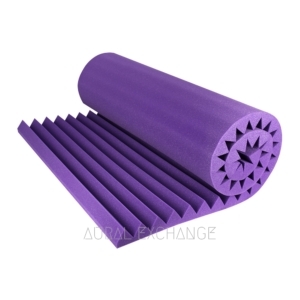 Use to treat most small sized areas, including home recording studios, home cinemas, conference rooms. 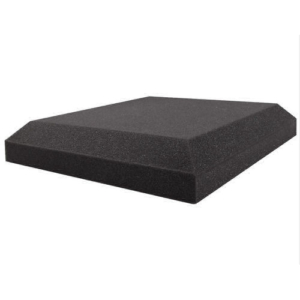 I bought these acoustic foam panels to improve my recording quality because of the echo sound in my room. It worked perfectly! Now everything sounds crystal clear and it helps me out to get more work done in less time. It’s worth the amount paid and has served my purpose. Thank you so much guys!